Share the post "Softweb Solutions – Our year in review"
2016 was a remarkable year for Softweb Solutions. We organized many events in this year and are looking forward to organizing even more in the coming year. 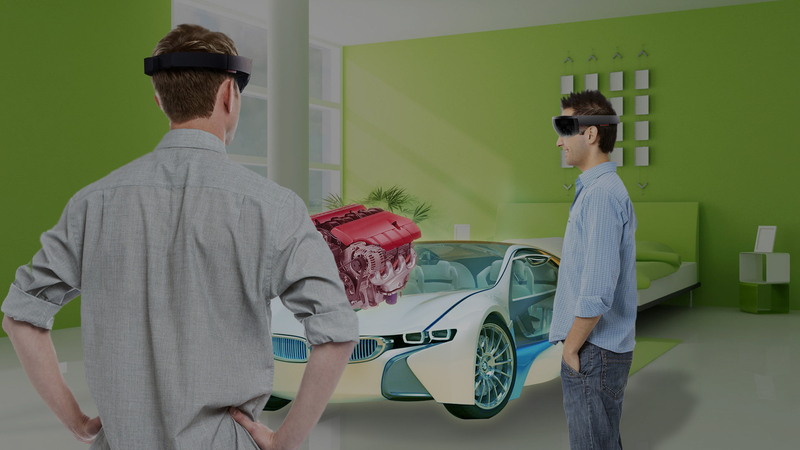 We have sharpened our experience in IoT and data science, developed our skills for Microsoft HoloLens, virtual reality, augmented reality and Amazon Echo. We also enhanced our expertise in bot development and helped many clients with our evergreen enterprise solutions Smart Office and Smart Retail. 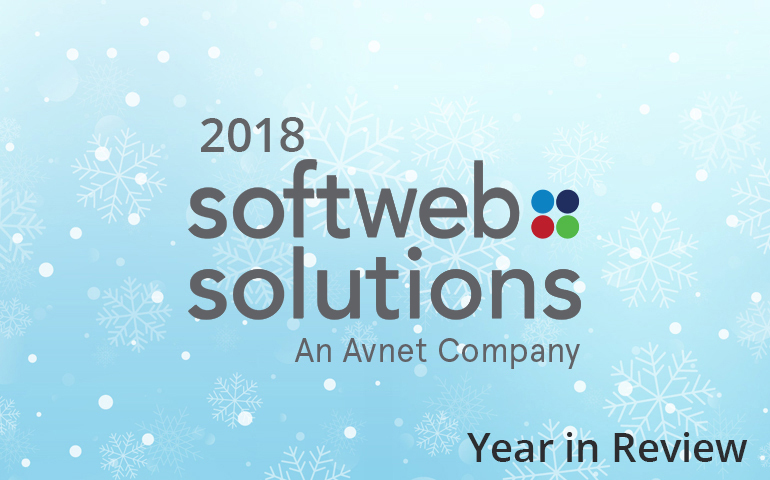 So, here’s a look at Softweb’s year in review. 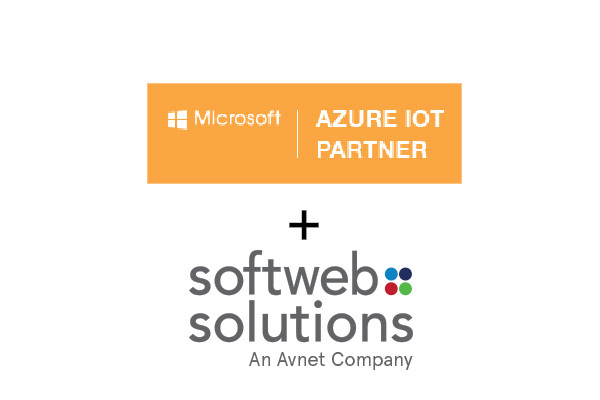 2016 started with a proud moment, as we became Microsoft Azure IoT Partner and joined a small group of companies that have been recognized as solution providers in the burgeoning field of the Internet of Things. In the second month of the year, we announced the launch of our newly revamped website www.softwebsolutions.com with an aim to provide a user-friendly browsing experience with a fresh UI and easy navigation. In March 2016, TDF, the ranking group, announced their top 10 firms in the category of mobile app design. 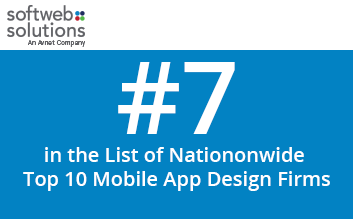 Softweb Solutions ranked #7 in the list of nationwide top 10 mobile app design firms. These firms are chosen from only the top mobile app design firms based on client reviews, project scope, creativity, performance and the originality of the firms. Softweb grows 12 years old! 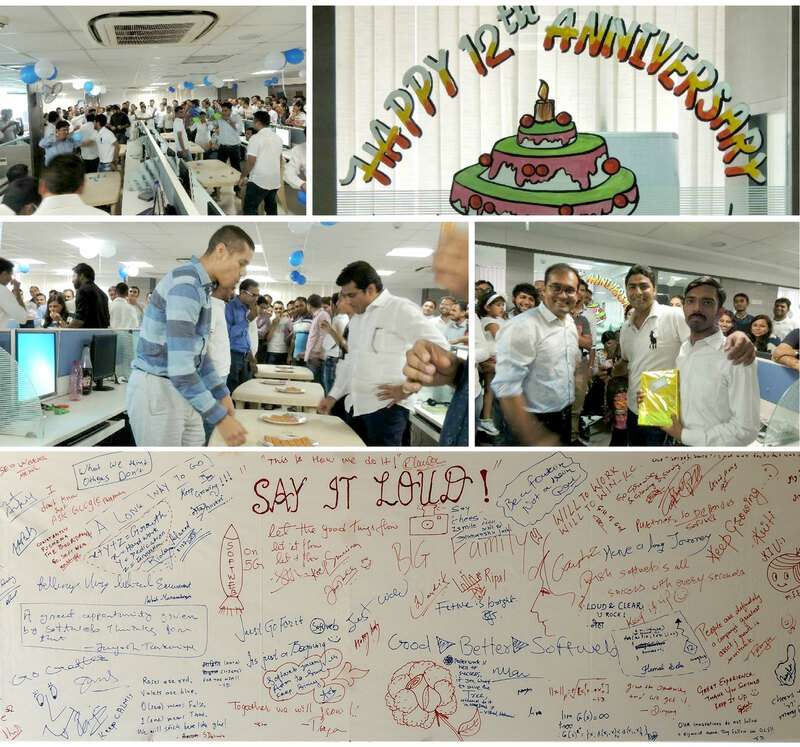 We celebrated our 12th Anniversary in the month of April with an inspirational speech from our President, Ripal Vyas. The entire organization enjoyed games and fun activities together and interacted with each other. 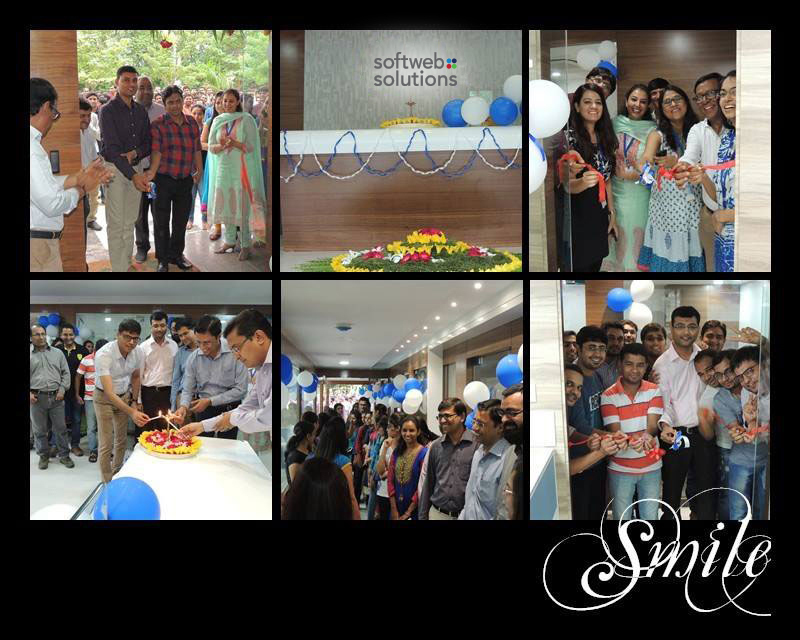 We wrapped up the event with a prize distribution, acknowledging the efforts of the entire Softweb family. We went to Silicon Valley to exhibit in one of the most comprehensive IoT events – Internet of Things World 2016. We have discussed our IoT solutions and services including Smart Manufacturing, Smart Occupancy, Smart Office, Smart Retail, Smart Healthcare, Smart Logistics, Predictive Maintenance, Remote Monitoring, Predictive Analytics, Big Data Analytics, Data Science as a Service and Data Visualization. 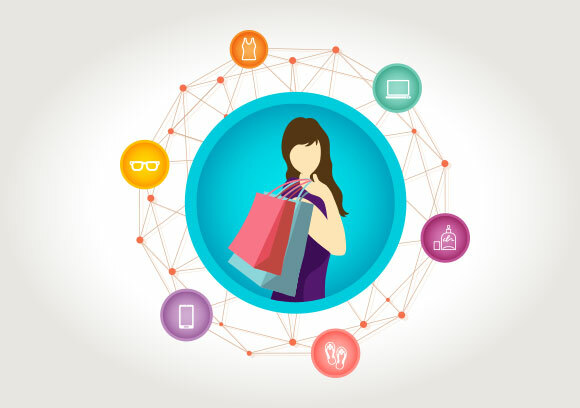 In our webinar, we showed our attendees how any business with an online presence and an extensive product lineup can benefit from recommender systems. With the right team of data mining and machine learning experts, they can build customized models that give their website visitors a system that has a high degree of accuracy and is also easy to use. 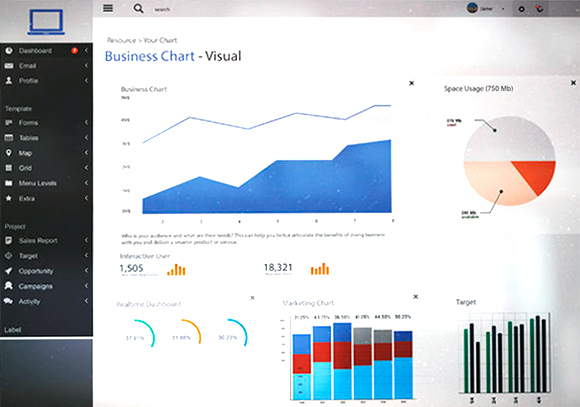 The Dashboard in a Day (DIAD) is a training event that we host in collaboration with Microsoft to educate professionals on how they can use Power BI in their businesses. Throughout the entire year, we organized free one-day workshops that were designed for beginners as well as users with intermediate level skills and the goal was to give all the attendees a solid foundational knowledge of Power BI and a working dashboard of their data. In the New Year, we will keep organizing these kinds of workshops. Since we are growing, we expanded our floor and held a ceremony to celebrate the completion of our new floor. Chicago Fest was a summer party for the coolest professionals of the city, the best employers and the classiest of brands. 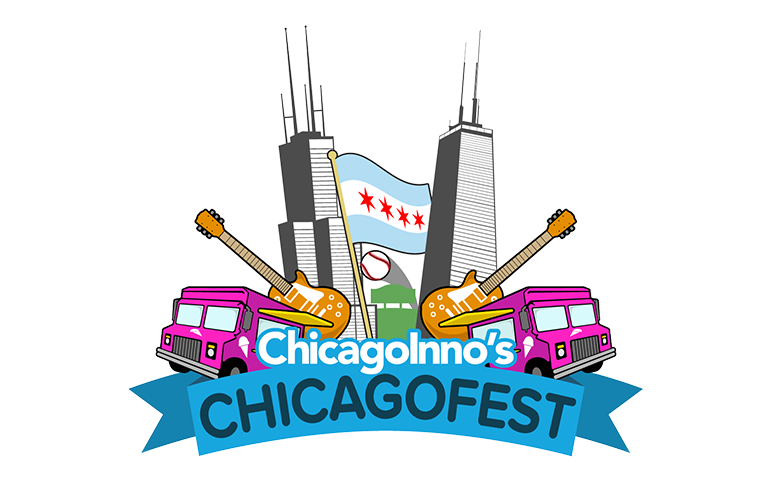 We were one of the sponsors of Chicago Fest held at Revel Fulton Market. 2016 was the year of bots. Many people abandoned their mobile apps and switched over to using bots for business, shopping, work, entertainment and news. 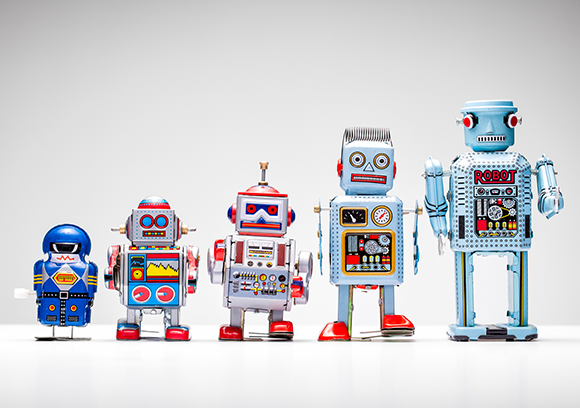 Bots can be deployed for several purposes such as customer service, shopping assistants, virtual assistants and even medical advice. In the webinar, we talked about how enterprises can build bots and how they can use them to not just reach out to more customers but also increase the productivity of their organizations. 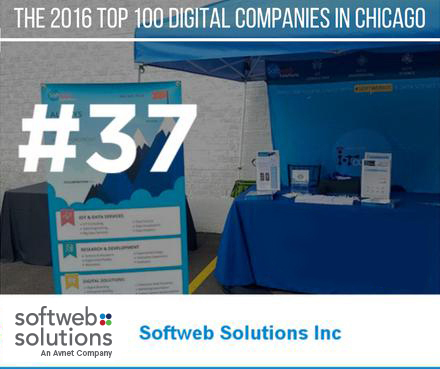 Softweb Solutions is amongst the top 50 digital companies in Chicago for the 3rd year running! In October 2016, we were ranked 37th out of 3,900+ digital companies in Chicago, according to Built In Chicago, for the third year in a row. The list of 100 companies have been evaluated on the parameter of growth achieved by companies in terms of local employee strength. We believe that numbers alone do not necessarily mean success, but are imperative to the overall growth of the company, and on this front, we are on the right track. 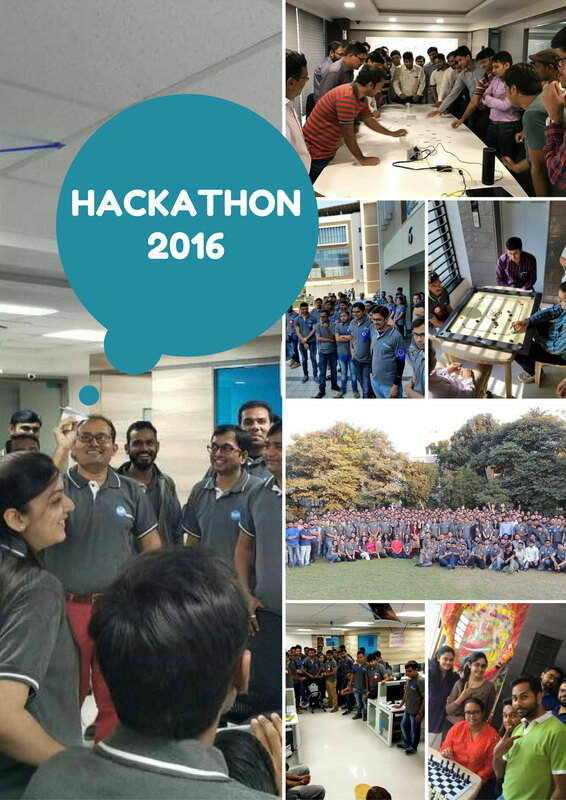 The annual hackathon held by Softweb Solutions on November 24-25, 2016 turned out to be a huge show of innovation for the company with many innovative projects being completed in under 24 hours. The camaraderie and team spirit were on full display in the way the employees worked. Employees from different departments created 22 teams, and were assigned 22 superheroes. They coded throughout the night, with most teams making working prototypes by the end of 24 hours. The event was more than just developers pulling an all-nighter as employees from various departments joined them. There were plenty of fun activities also arranged to make it a fun and memorable event. December, the last month of the year is ending with our brand new partnership with Autodesk as a customer solution integrator for their IoT cloud service; Fusion Connect. 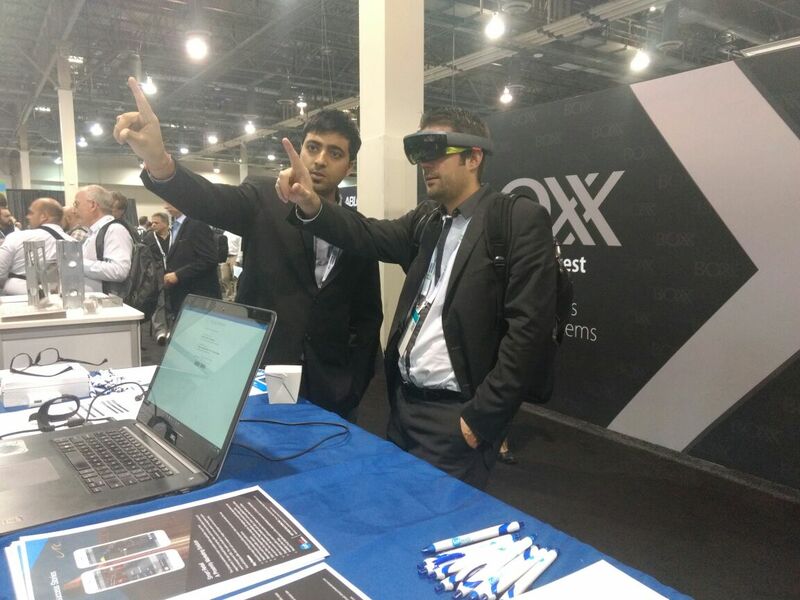 We were also an integral part of AU 2016, an Autodesk conference in Las Vegas for those who build, design, make and create anything. Our chief strategist Vibhu Bhutani had a 60-minute panel discussion on getting on the fast track to IoT. The aim was to educate people regarding the layers of connectivity and components that make up a complete connected solution and provide the information that people need to build a solution. The year is ending but we are excited about the New Year’s sunrise and hope that 2017 brings lots of happiness with it. We anticipate success and prosperity, and have set our goals for the coming year. Stay tuned with us and be a part of our success. Let’s raise a toast to a Happy New Year and even happier beginnings.